Nowadays mobile market is booming fastly. Today everyone in their hands has a new and latest mobile but nowadays there is a new trend is being followed and that is about Tabs. A tab is like a mini computer type on which you can do anything like do on a computer but they are small in size and easily carriable. There are many tab devices available in the market of various brands according to your needs and requirements but the latest and most advanced device, which is most talked about among peoples is, Apple iPad mini. Apple iPad mini is by Apple. It is mini tablet computer. It is 7.9 inches. It comes with iOS 6.0.1. it has many features like Wi-Fi, Bluetooth and USB and a digital application distribution. This iPad mini comes with some pre-installed applications like Siri, Safari, Photos, Mail, iTunes, App Store, Music and with many others. This iPad mini comes with resolutions of 1024X768 and pixel density of 163 PPI and it has 5 MP Camera and 1.2 MP Camera at front with lightning connector. So iPad mini is the latest device in the market coming with all features you want in one device whether you watch movie in it or read a book in it or do anything you want. It is all in one device giving you what you want. Have a look some other important ipads of Apple. 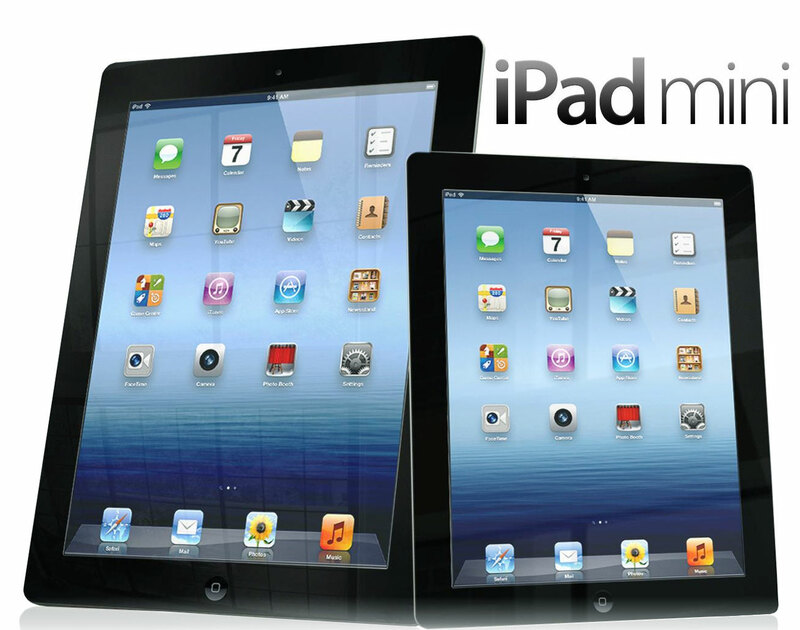 It is such a great blog with lots of information about ipad….